Home » WINDUS 2019 working conference and 20 years anniversary celebration was held on January 18th. 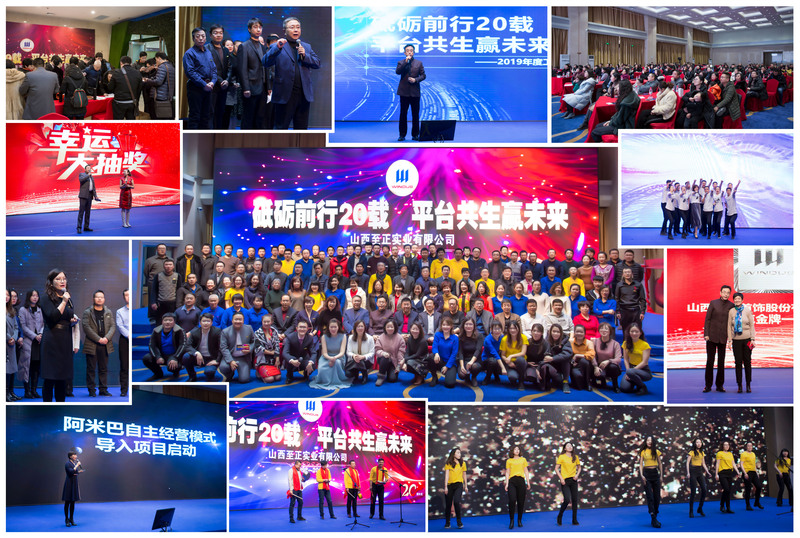 WINDUS 2019 working conference and 20 years anniversary celebration was held on January 18th. Previous: WINDUS ENTERPRISES INC. and WINDUS GLOBAL, INC. wish you a happy new year! Next: See you on February 11th. !